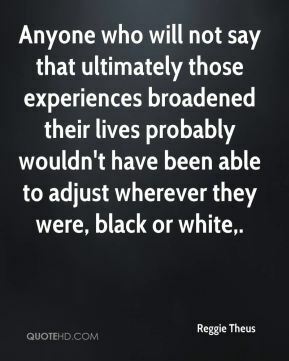 Anyone who will not say that ultimately those experiences broadened their lives probably wouldn't have been able to adjust wherever they were, black or white. 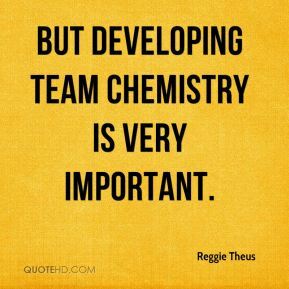 But developing team chemistry is very important. 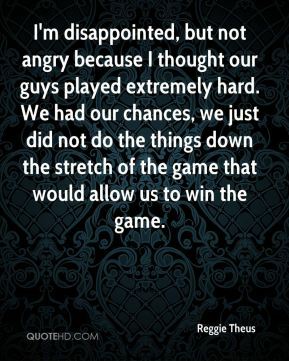 We took their best shot and never quit. 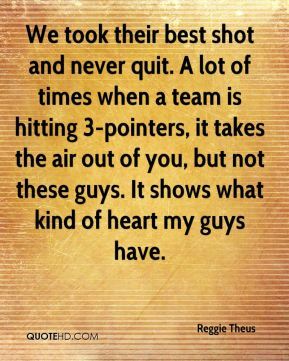 A lot of times when a team is hitting 3-pointers, it takes the air out of you, but not these guys. 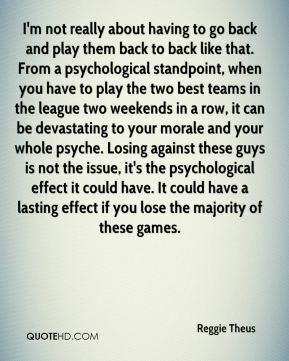 It shows what kind of heart my guys have. You look at it. This is a big weekend for us. 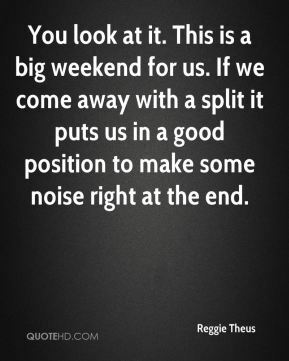 If we come away with a split it puts us in a good position to make some noise right at the end. 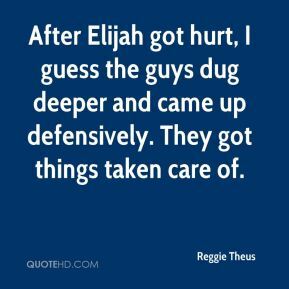 After Elijah got hurt, I guess the guys dug deeper and came up defensively. They got things taken care of. 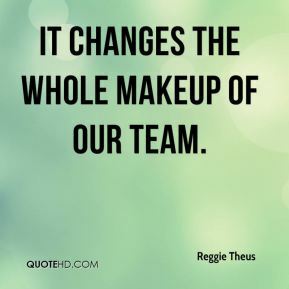 It changes the whole makeup of our team.